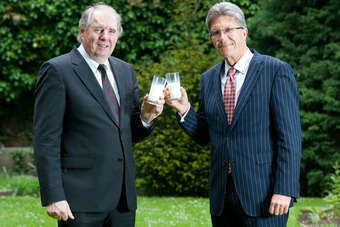 Dairy giant Arla Foods is to take its Lactofree brand into the UK spread category. 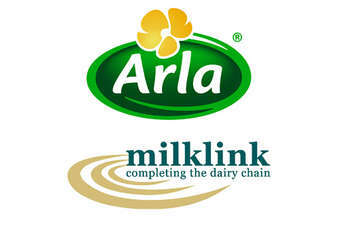 Arla said it had decided to take add a spread to its Lactofree range of lactose-free dairy products due to "overwhelming demand" from lactose intolerant consumers. 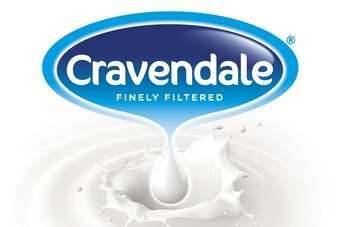 It is available in a 250g tub for GBP1.60 (US$2.48). 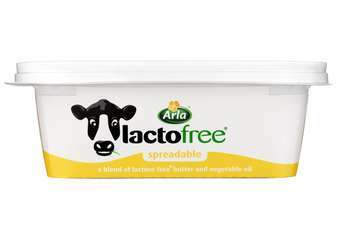 Louise Allen, brand manager for Lactofree, said: "The launch of Lactofree Spreadable is part of our continued effort to give our customers what they need in everyday cooking and baking. 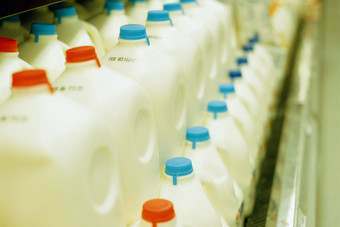 We will continue to extend the Lactofree range to ensure that these needs are met and ensure that no one misses out on the dairy products that most people take for granted." 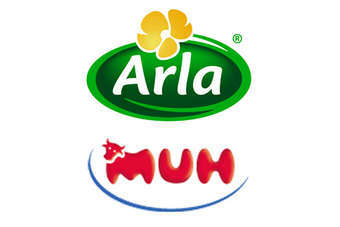 Arla, meanwhile, has also added another line to its range of Lurpak spreads. Lurpak Lightest Spreadable, which is available from all major multiples for a RRP of GBP2.98, will be supported by a GBP10m advertising campaign, Arla said.